Rummy card games have been the preferred choice in entertainment for generations now. Numerous parties with friends and family have come alive with an Indian rummy game. All it took was a deck of cards and a group that is passionate about playing. But just like other classic games, rummy too hopped on the digital wagon. As a result, we can now play rummy online anytime and anywhere. But ease of access is just one of the many reasons to play rummy online. 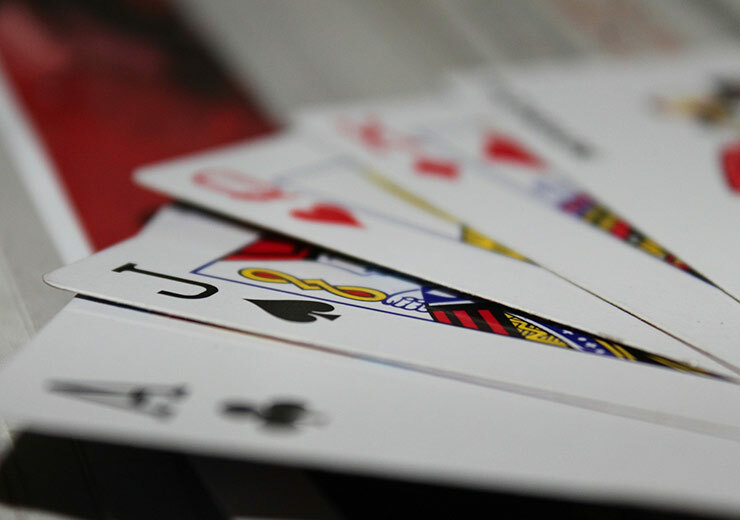 Let us explore the other aspects of online rummy games in this blog. 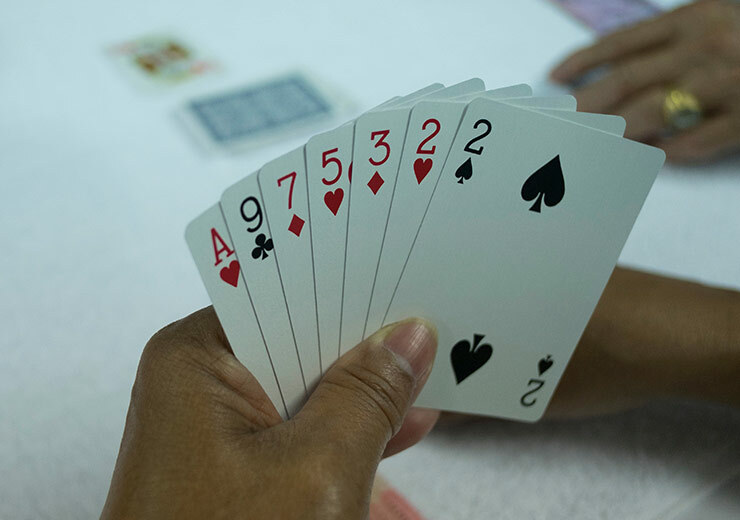 While rummy card games are immensely popular, there might be some people who are intrigued but are yet to play rummy online. 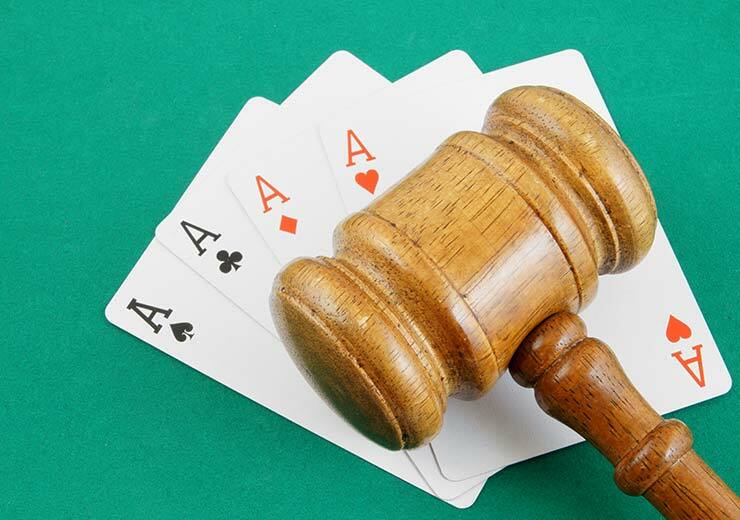 So, here are some terms beginners need to know before playing rummy. Suits – In a deck of cards, there are four types of cards in black and red colours – Diamonds (♦), Clubs (♣), Hearts (♥) and Spades (♠). These card types are known as suits. Sequence – In rummy card games, a sequence refers to the scenario when three or more consecutive cards of the same suit are formed. Set – When three or four cards of the same rank from different suits are formed, this scenario is known as a set. For example, three cards of 7 from diamonds, clubs, spades or hearts would be a valid set. Easy to play and master, good rummy skills can help players to win real money by playing online rummy for cash through various games in RummyCulture Tournaments. With that motivation in place, let us have a quick look at how to play rummy online on RummyCulture. An online rummy game can be played between a minimum of two players and a maximum of six players. In a game, two decks of cards are involved. 13 cards are dealt to each player from the open deck. The actual game begins when the first card is placed by the first players on the open deck. When the players are in need of more cards, they can pick cards from either open or closed decks. 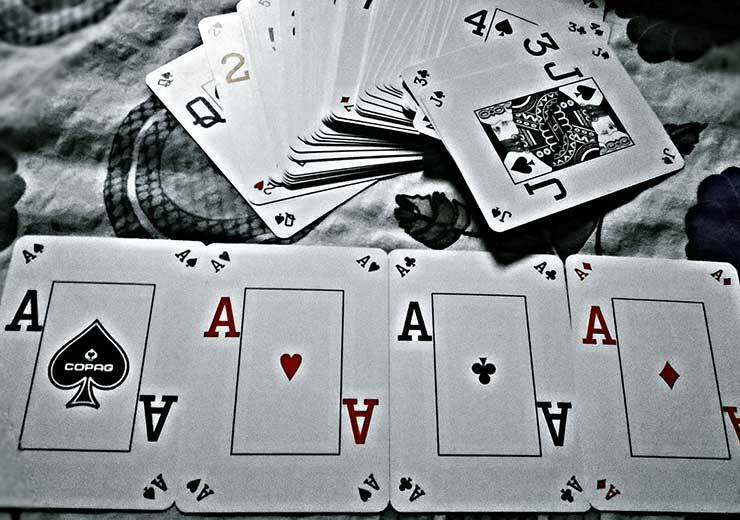 The player has to achieve a sequence or set of 13 cards and declare to win a rummy card game. There should be at least two sequences and one of those needs to be a pure sequence without a joker. There are three variations of the rummy card game that you can play on RummyCulture – Pool Rummy, Deals Rummy and Points Rummy. There are a number of advantages of playing rummy in RummyCulture. For example, those who are new to the game can try their hand at Free Roll tournaments before moving on to rummy games for cash. On winning money in Cash tournaments, you can withdraw cash on the same day, even on holidays. Reputed brands like PayTm, PayU, CashFree and InstaMojo are the payment partners of RummyCulture, ensuring a safe transactional environment for the players. So, with a smooth and engaging playing experience and strong safety measures in place, RummyCulture is a great platform for you to play rummy online with ease.